Everywhere you look, it seems you see the phrase “For Gwinnett” or the popular hashtag #ForGwinnett on social media. You see car magnets with this message. You see it on t-shirts, sweatshirts, coffee mugs, and more t-shirts. And you may even see this on a new large sign on the corner of Gravel Springs and Braselton Highway. 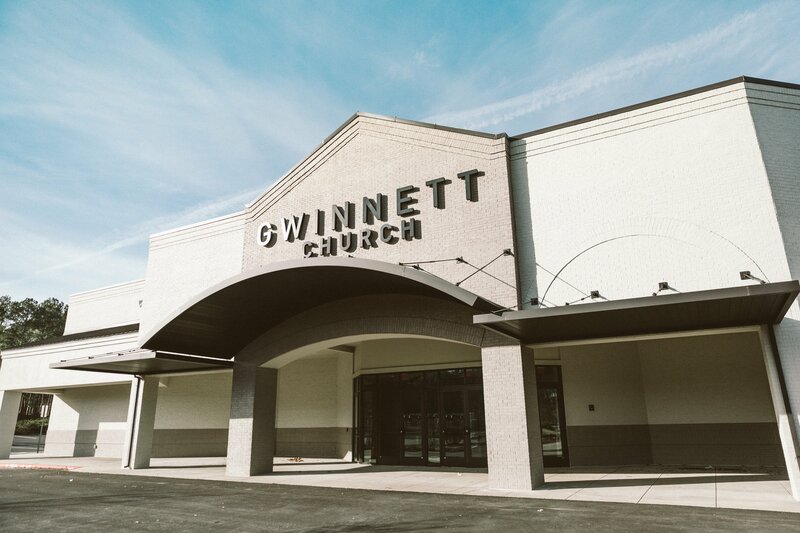 Everywhere you look there’s a reminder that we are FOR Gwinnett because we believe there’s a God that is FOR Gwinnett. 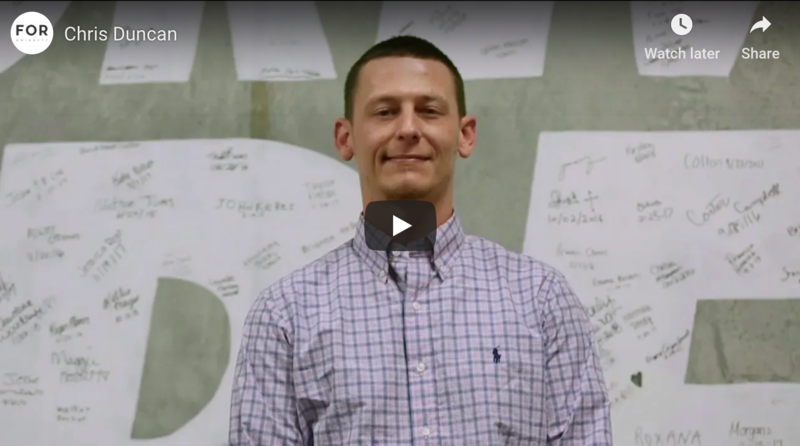 He’s FOR the children, students, singles, students, restaurants, non-profits, and people in Gwinnett County. And we are too. On Sundays…everywhere you look you see volunteers. They are out in the parking lot in yellow vests, they are giving children “wagon rides” into church. They’re at the doors welcoming you and they are inside the Theater helping you find a seat. It may seem like these volunteers are everywhere you look…but as our church continues to grow, our need for more volunteers grows. In January, we’re launching an additional adult worship environment at 9:15 and 11:15. We’re so excited to have the opportunity to reach more faces with this new space. We want to create a remarkable experience for our guests and we estimate we’ll need about 75 volunteers to make this possible. 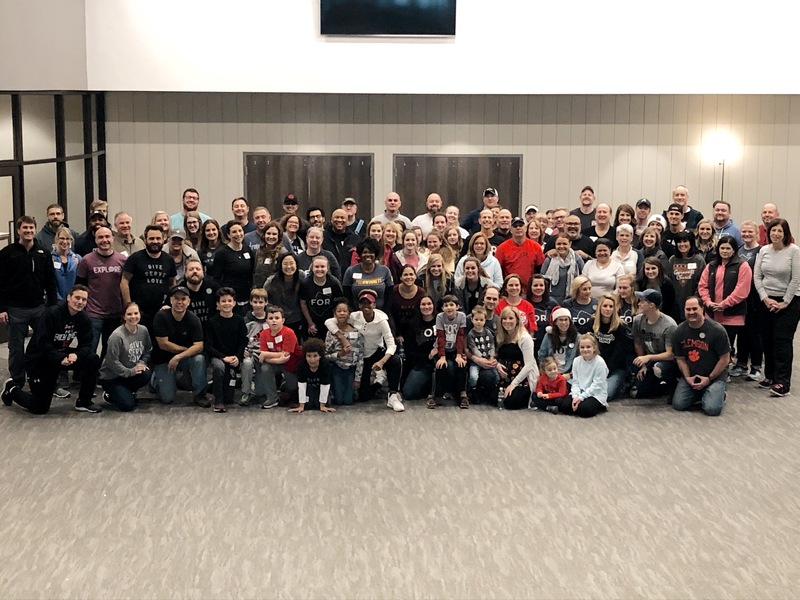 If you’re interested in volunteering and being a part of the story God is writing here, we would love to connect with you! 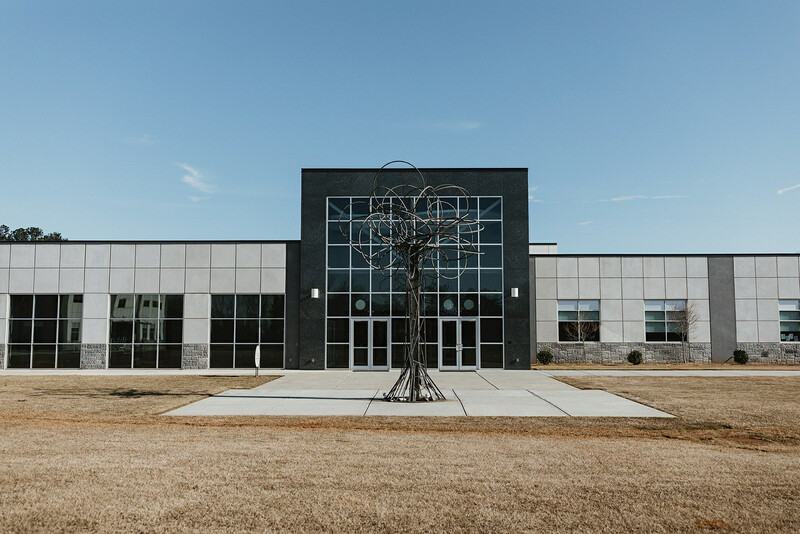 You can contact our Director of Guest Services via email at brooklynn.warren@gwinnettchurch.org or you can sign up HERE and we’ll be in touch with your next step very soon. Are they going to paying jobs opened up at this location too?